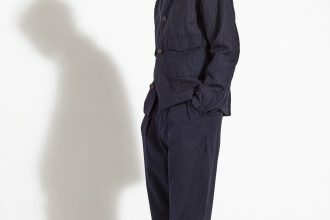 British menswear label Universal Works releases imagery to support its Spring/Summer 2017 collection. 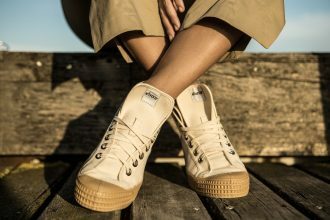 The SS17 collection brings with it some vibrant colours for the spring summer months. 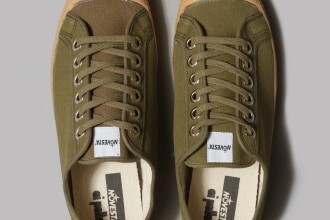 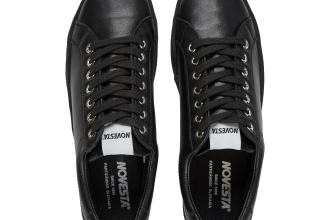 Founded by Jan Antonin Bata in a small Slovakian town back in 1939, Novesta make supersample, chic canvas shoes.